Kourtney Kardashian attened the amfAR Gala in New York City with her sister Kim Kardashian on February 6, 2019. The Kardashian sisters absolutely slayed in matching All-Black Dresses. Kourtney Kardashian attended the GQ Men of the Year Party in Los Angeles on December 6, 2018. Kourtney looked beautiful in a strapless silver foil midi-dress. Kourtney Kardashian was spotted leaving Craigs Restaurant in West Hollywood on November 16, 2018. Before dinner Kourtney went to a exhibit preview by ArtLife Gallery founder Avery Andon. Kourtney was wearing a revealing white blouse and black trousers. 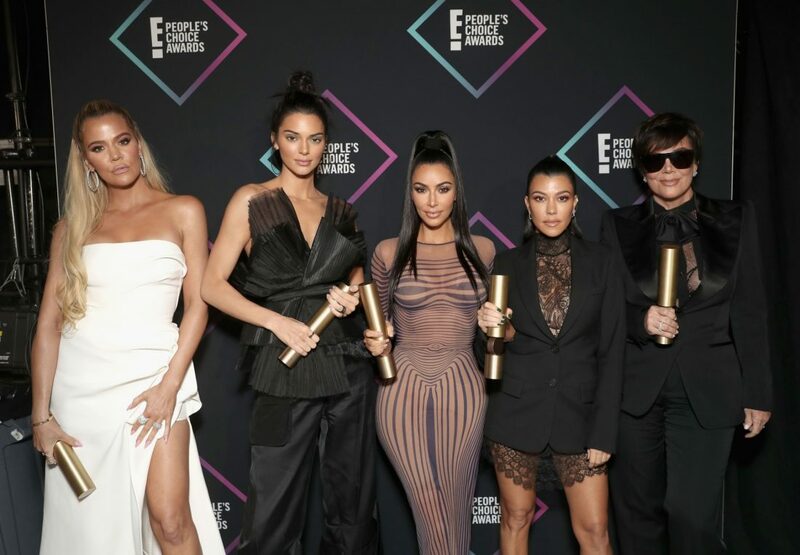 Kourtney Kardashian and her family, Kim and Khloe Kardashian, Kris and Kendall Jenner attended the People’s Choice Awards 2018 on November 11, 2018. 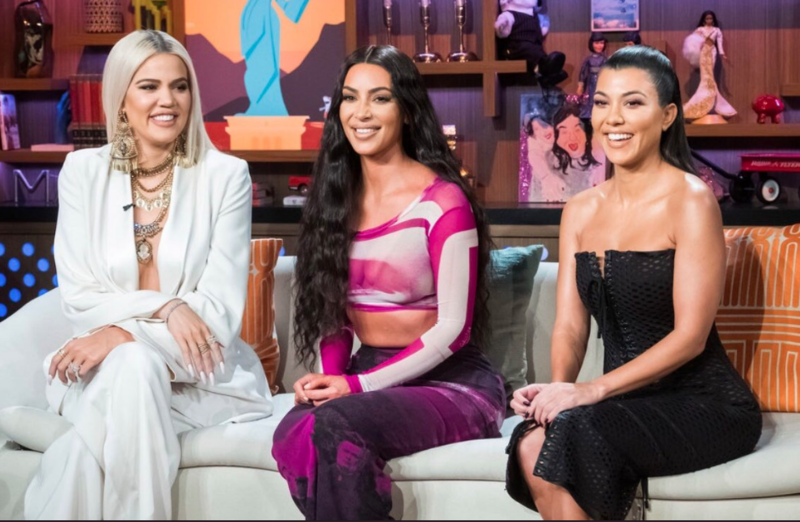 Keeping Up With The Kardashians won Best Reality Show! Kim Kardashian took to the podium to accept the trophy and thank the first responders who are fighting the devastating California wildfires that are threatening the families’ homes in Calabasas. Kourtney Kardashian attended the LACMA Art & Film Gala in Los Angeles on November 3, 2018. She and her sister Kim Kardashian both looked stunning in all black. Kourtney was wearing a straight cut halter neck with minimal accessories, a handheld clutch and a pair of stud earrings. Kourtney Kardashian was hosting The Grand Opening Of Sugar Factory in Atlantic City on July 28, 2018. Kourtney looked pretty in a silk pink blazer-dress and heels as snacked on some the candy store’s treats.